Big deal, big event. 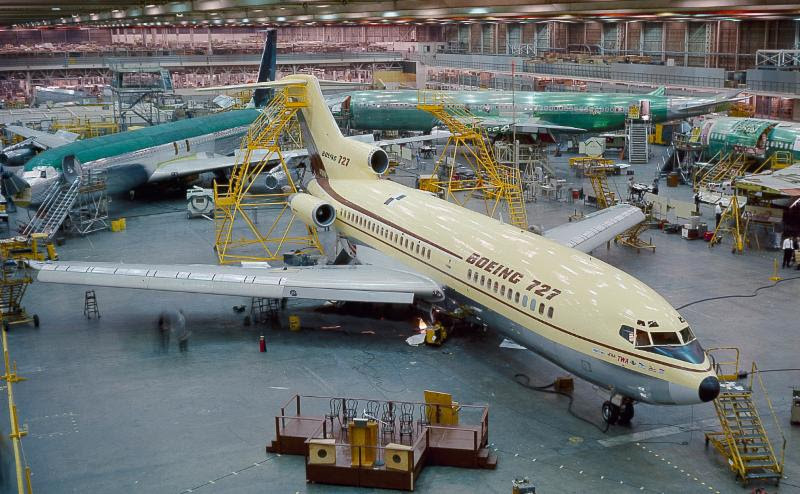 The first 727 jet to take to the skies, which has been under restoration for the last 25 years, will fly again, for the last time. It'll depart the Museum of Flight's Restoration Center and Reserve Collection at Paine Field, Everett, Washington, bound for the Museum, at Boeing Field. Read the whole story here.